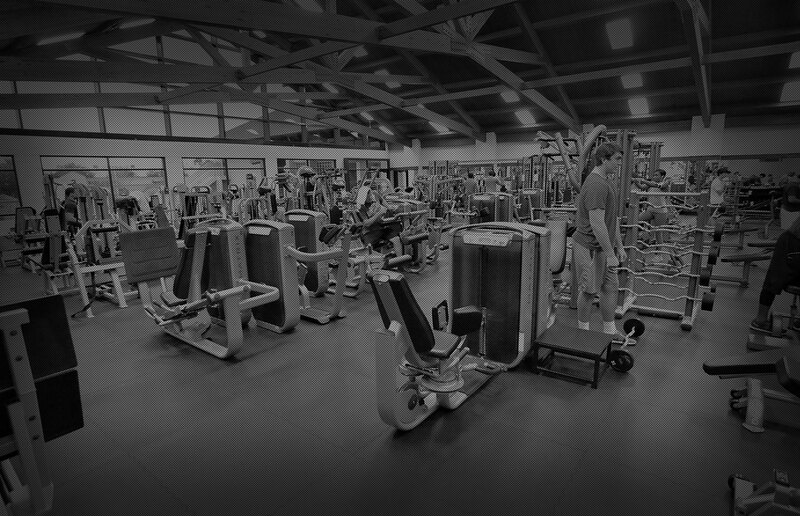 Red Lerilles | The largest and most complete health club in the south. Red’s offers wide range of both personal and group fitness programs for all ages and interests in physical fitness. Whether you are training for the olympics or simply trying to be the best that you can be. . . there is a place for you at Red’s. Red Lerille grew up with ONE goal. . . to be Mr. America. Reaching that goal in 1960, as well as becoming Mr. Universe, Red’s journey had just begun. Red’s Health Studio was started in 1963. 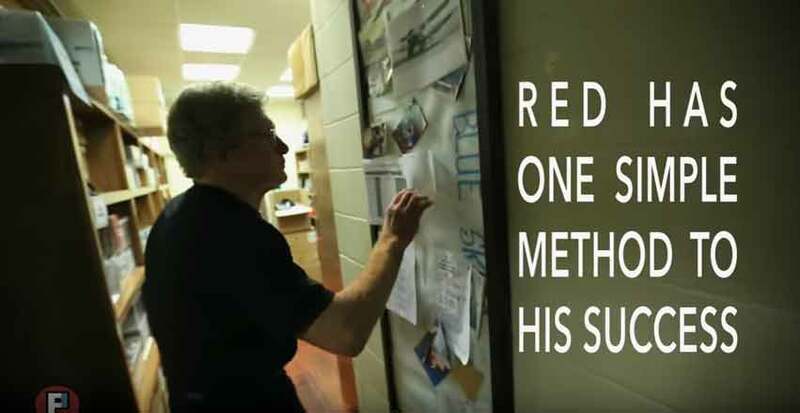 Since then Red’s has become a local institution for fitness and an ever expanding business. Join in Red Lerille’s passion for fitness. You can still workout along side him if you get here early enough. Click on the video to the right, produced by Bruce Ebel and Greg Byers for FreePlay Films. Go to FreePlay.life or MrAmerica.life to find out more about their other films and the upcoming Mr. America 2016 Competition.